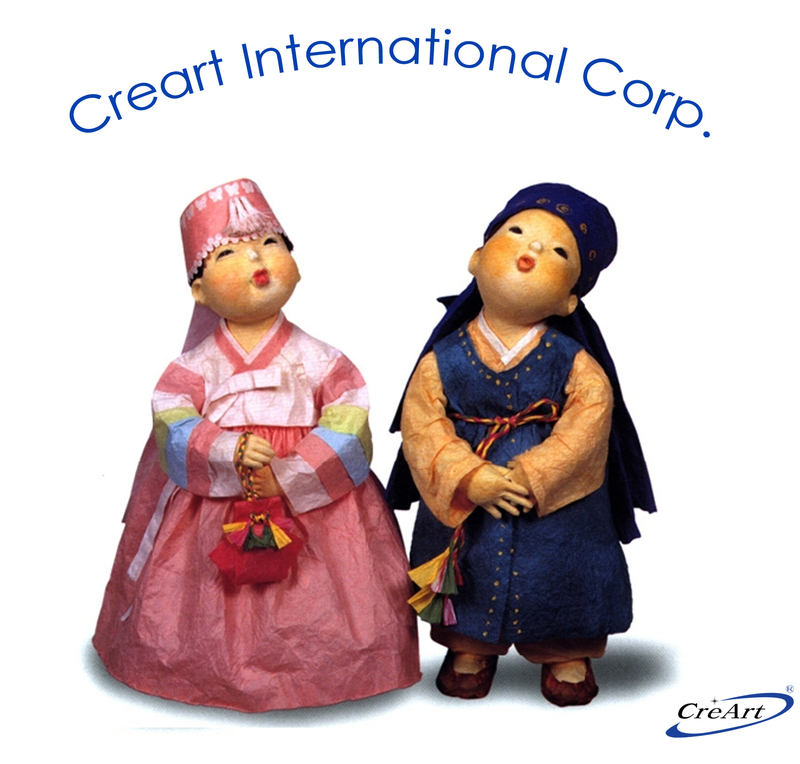 Creart International corp. will be closed on the following 2 days in May. MAY 1, 2009 (Friday) : Labor Day MAY 5, 2009 (Tuesday) : Children’s Day If you have any order or need our assistance, please contact us before or after these days. However, we work on Monday (May 4, 2009). Do not confuse it, please. Thank you. ② Dome New Matte Colors Second Good News! New 4 Matte Colors which are Matte Lime, Matte Pink, Matte Light Purple and Matte Orange, have arrived. 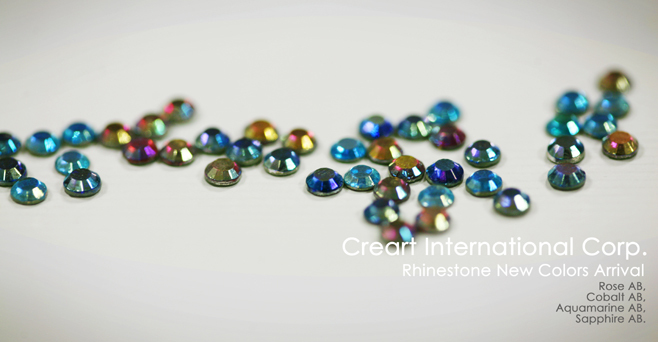 If you are interested in them, please feel free to contact us at info@creartcorp.com at any time. Jan. 24th to Jan. 27th, 2009 (from Saturday to Tuesday) is Lunar New Year’s Day in Korea. We called “Seol nal”, which is one of the biggest holidays in Korea to celebrate the new year. Creart International Corp. will be closed during 4 days. If you need any assistance or place the order, please contact us before or after this holiday. Thank you for always your coop..